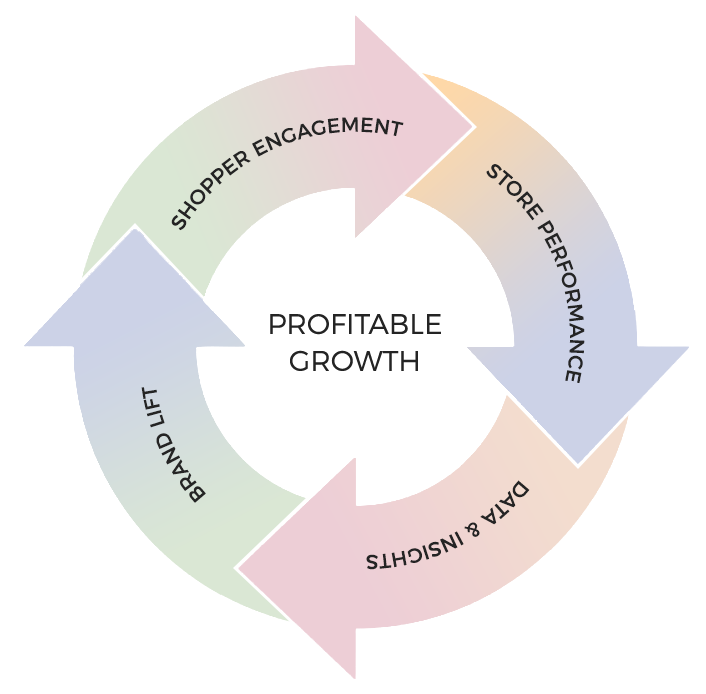 By addressing all aspects of retail planning and execution, from real estate to store operations and technology, the Leap platform makes brick & mortar stores an exciting and scalable channel for the next generation of high growth consumer brands. To deliver the best customers and stores for the best brands in the world, we’re building the platform of choice for “retail-as-a-service”. We partner with pioneering brands. © 2018 Leap Services, Inc.